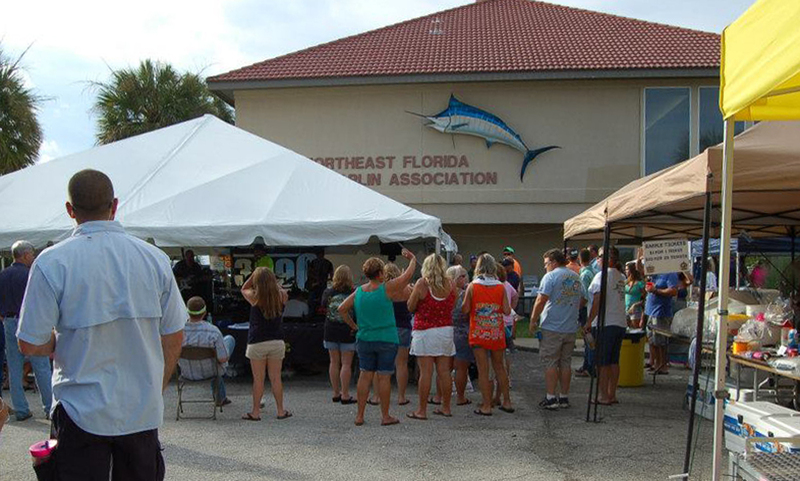 The Northeast Florida Marlin Association hosts its 47th Annual Bluewater Tournament from Thursday to Sunday, April 25 to 28, 2019, at the Marlin Clubhouse at Camachee Cove. This Tournament is open to all boats that are capable of fishing the blue water. This year's event will be a Captain's Choice tournament, where entrants can fish any two days of the three designated fishing days. 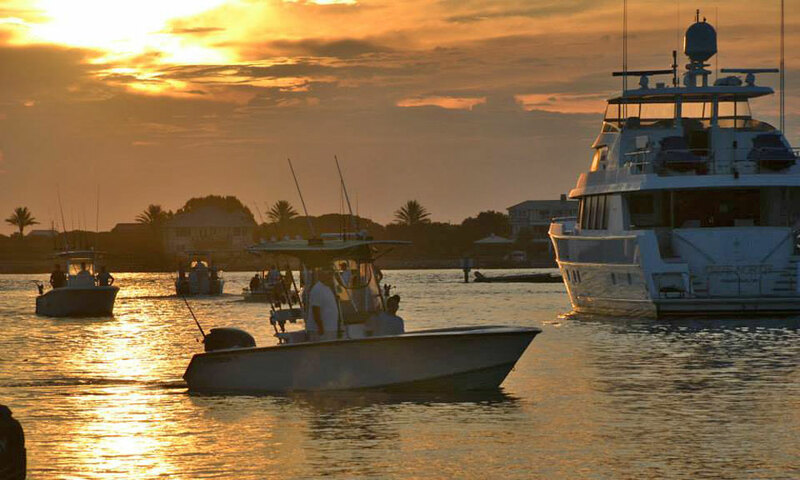 With two divisions (Billfish and Gamefish) and $35,000 in cash and prizes, this is a prestigious tournament in northeast Florida, and spectators are welcome at Camachee Cove Marina. For tournament participants, there is a Captains’ Meeting dinner at 6:00 p.m. on Thursday, April 25, 2018, with a kick-off party featuring live music, food and a huge raffle. The fishing begins at 7:00 a.m. on Friday, April 26, and continues through Sunday, April 28. Fishing ends each day at 4:00 p.m., with weigh-ins taking placing through 7:00 p.m. The tournament hosts a dock party with a cash bar on Sunday, April 28, 2019, beginning at 5:00 p.m. The day finishes up with an awards banquet, food bar, and live entertainment at 7:00 p.m. Admission: The tournament is free for spectators at the marina. Entry fees and rules and regulations for tournament participants are available here. When: Captains’ Meeting and opening dinner/kick-off party take place on Thursday, April 25, 2098, at 6:00 p.m. Tournament fishing takes place Friday – Sunday, April 26 – 28. Lines in at 7:00 a.m. each day and lines out at 4:30 p.m. Dock party begins at 5:00 p.m. on Sunday, April 28, followed by Awards Banquet with live entertainment. Where: The Marlin Clubhouse at Camachee Cove is located at 3030 Harbor Drive in Vilano Beach. For more information on the tournament and on the Northeast Florida Marlin Association, visit here. For more information about fishing, both saltwater and freshwater, in the St. Augustine area, take a look at our comprehensive article here.